We all know that some of the trends that come out of Japan and Taiwan are strange, to say the least, but this latest craze is taking it to the next level. 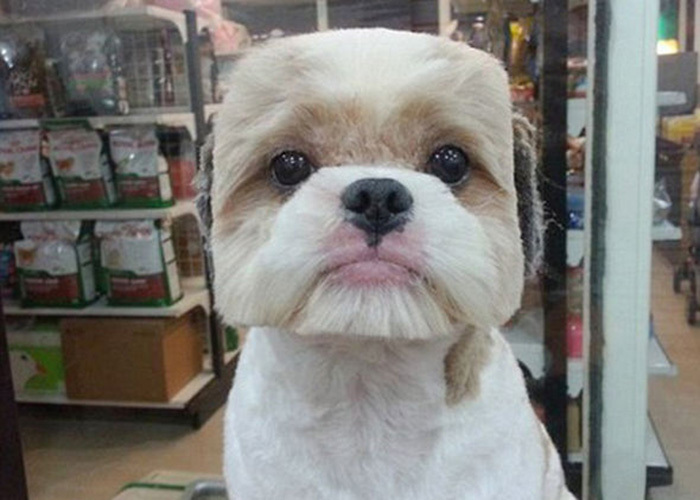 Dog lovers have started styling their precious pups into perfectly trimmed and symmetrical cubes. 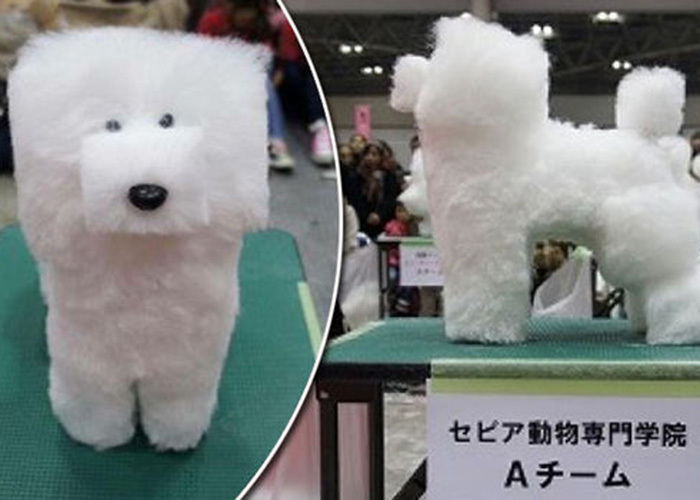 Following on from the square watermelon craze, this cube trend has become a big at Tokyo dog shows. 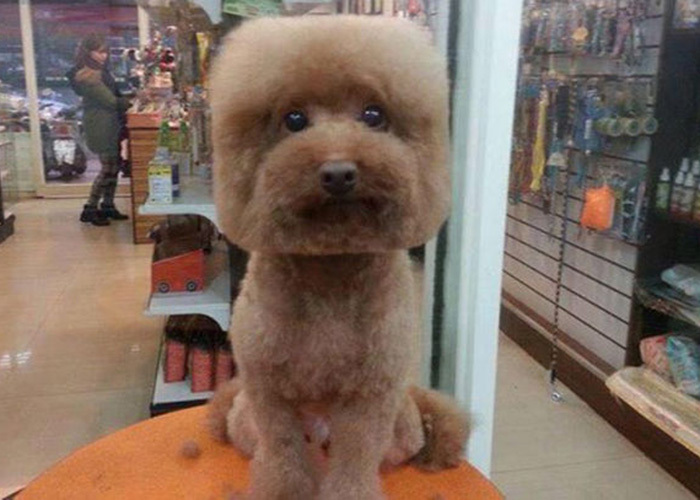 We're not sure how many pet lovers out there will start styling their pups like this, but it's interesting to say the least, and oh-so-cute. 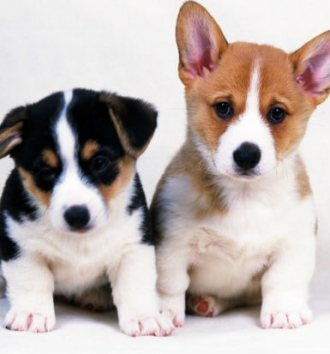 According to researchers, dogs can understand what we're feeling. Hamsters are a go to choice for most parents and kids because they are small, cute, and relatively easy to look after. 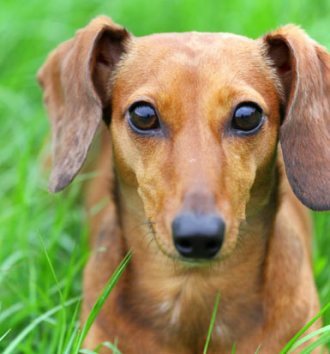 Paul Jacobson, from Vondi's Pet Nutrition, shares his TOP SECRET recipe for the ultimate doggie biscuits.